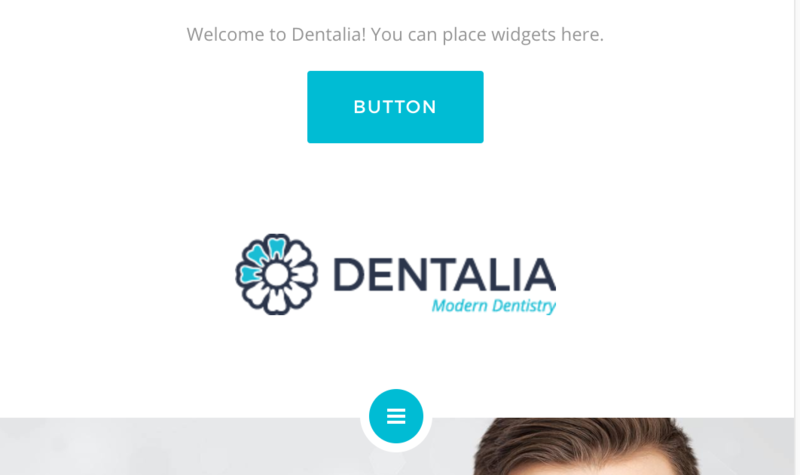 When the user is accessing the site with a desktop computer he can see the dentist information (phone number, address...) but when he access the site with a device like a tablet or phone he needs to open the menu. I want to know if I can change that to always show this information without the menu. There is sadly no such option. The whole header turns into mobile header on small devices. This includes all the header widgets. They display only when the user opens the menu. But maybe the top-bar might be useful for such use case. When you update the theme to the latest version, you can enable the top bar. Top bar displays information above the header, and has an option to be open on mobile devices by default(version 1.5+). 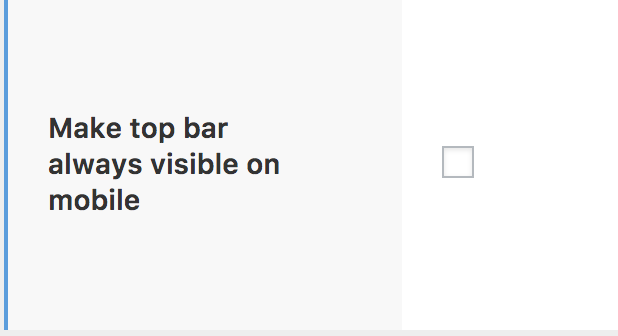 To enable the top bar go to theme options -> Header & Menu -> Top Bar Settings and enable it. Add a checkmark to it and save. Now two new widgets will appear, top-bar left and top-bar right. You can add widgets there (under Appearance -> Widgets).